When struggling with something, try looking at it from a third person point of view. Blas is stressed. Why? Trees give off chemicals which kill off fungus and insects but stimulates humans white blood cells! This entry was posted in Books and tagged Biohacking, Brain, Jane McGonigal on November 17, 2015 by Blas. Michio Kaku discusses the amazing research being done on the mind and its potential applications – telepathy, mind control, avatars, and recording memories and dreams to share with everyone. 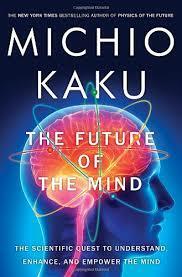 This entry was posted in Books and tagged Brain, Future, Michio Kaku on June 1, 2015 by Blas. Jill Bolte Taylor’s My Stroke of Insight discusses the “chronological documentation of the journey I took into the formless abyss of a silent mind, where the essence of my being became enfolded in a deep inner peace.” She suffered a massive hemorrhage in the left hemisphere of her brain and due to her unique position of being a neuroanatomist, had deep insight into her deterioration to the point where she could not walk, talk, read, write or recall any parts of her life. However, this book is not truly about her stroke but more about the beauty and resiliency of the human brain. One of the greatest lessons I learned was how to feel the physical component of emotion. Joy was a feeling in my body. peace was a feeling in my body…and most remarkably, I learned that I had the power to choose whether to hook into a feeling and prolong its presence in my body, or just let it quickly flow right out of me…Paying attention to what emotions feel like in my body has completely shaped my recovery…Nothing external to me had the power to take away my peace of heart and mind. That was completely up to me. I may not be in total control of what happens to my life, but I certainly am in charge of how I choose to perceive my experience. When I become conscious of what cognitive loops my brain is running, I then focus on how these loops feel physiologically inside my body. Do I feel alert? Does my chest feel tight? etc. This entry was posted in Books and tagged Autobiography, Brain, Jill Bolte Taylor, Stroke, TED on March 11, 2015 by Blas. Divides decision making into our intuitions (System 1) and our slower, more rational side (System 2). People often place too much faith in System 1 and this often leads to trouble. 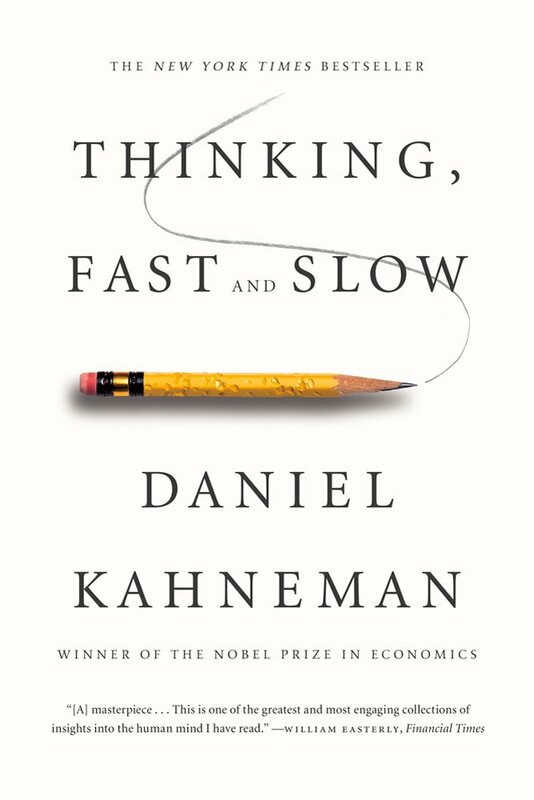 Offers tips and techniques into how to avoid certain psychological fallacies in order to make better decisions. Affect heuristic – make decision based on gut with little use of reason or intellect. This entry was posted in Books and tagged Brain, Daniel Kahneman, Decision Making on March 10, 2015 by Blas. Deepak Chopra and Rudolph Tanzi describe in Super Brain how to control your brain by learning how to the brain works and some inherent psychological fallacies. Adaptability is key to super brain and our survival. It is what has made us the most dominant species ever. 3 major strengths – letting go, being flexible and hanging loose. How to expand consciousness – put higher premium on being awake/aware, resist conformity, value yourself, help others, expose yourself to creativity (art, poems, literature, etc), read holy texts, question own beliefs, get past your own ego, aim for highest meaning of own life, can always improve oneself. 3 strengths – evolving, expanding, being inspired. 3 obstacles – contraction, fixed boundaries, conformity. 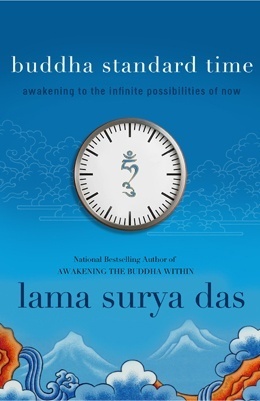 7 degrees of enlightenment (None of these need to be forced and come at different times for different people): Inner calm, Feeling connected, Empathy deepens, Clarity dawns, Awareness becomes more acute, Truth reveals itself, Bliss grows in your life. 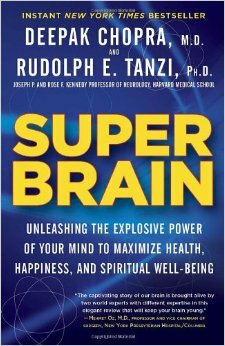 Super Brain offers some amazing insights into how to lead a more balanced and happier life. One of the only things you can truly control is your mind and your reactions. Foster the right kinds of thoughts and make sure you’re creating a reality you want to live in. Balance is absolutely vital for a happy and successful life and Chopra and Tanzi show you how to get there. An excellent read. This entry was posted in Books and tagged Biohacking, Brain, Deepak Chopra, How to Live, Rudolph Tanzi, Spiritual on March 6, 2015 by Blas.